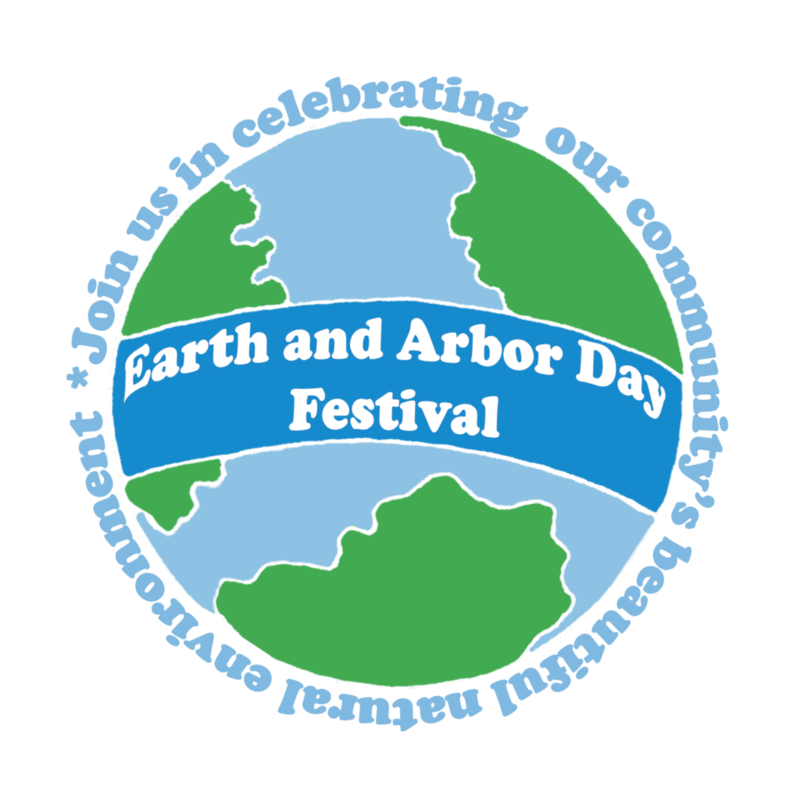 The City of Duvall is proud to present Duvall’s 6th Annual Earth and Arbor Day Festival on April 20th, from 11:00 a.m. until 2:00 p.m. at Depot Park, 26219 NE Burhen Way, Duvall, WA. 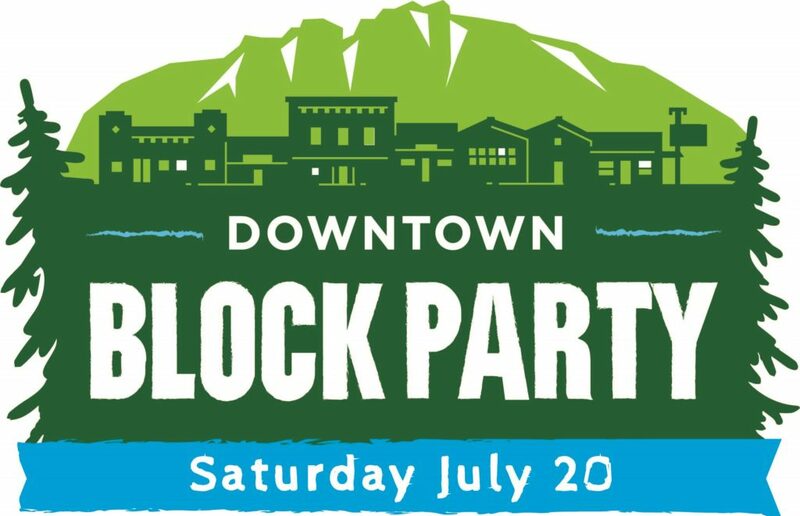 There will be lots of fun activities, free coffee and cookies, music, and free bare root trees and plants. There will also be free drawings for trees and a rain barrel. 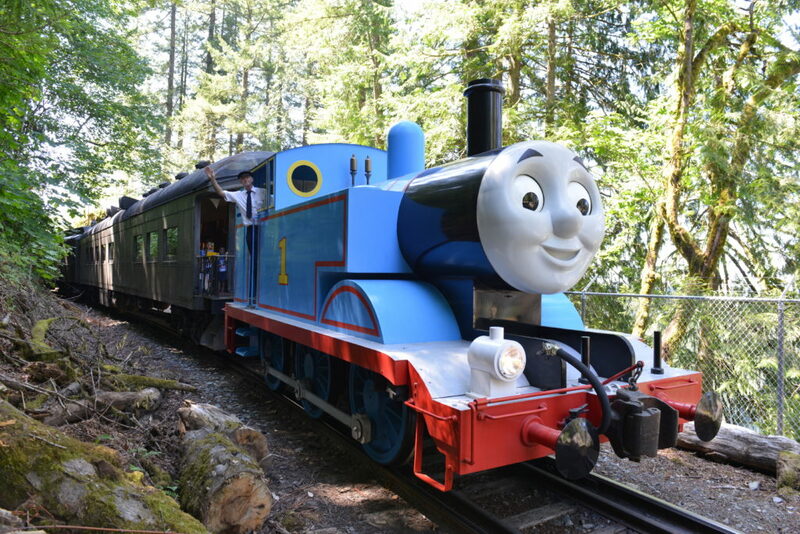 Thomas is in town July 12-14 & 19-21!